Click the video below to play. 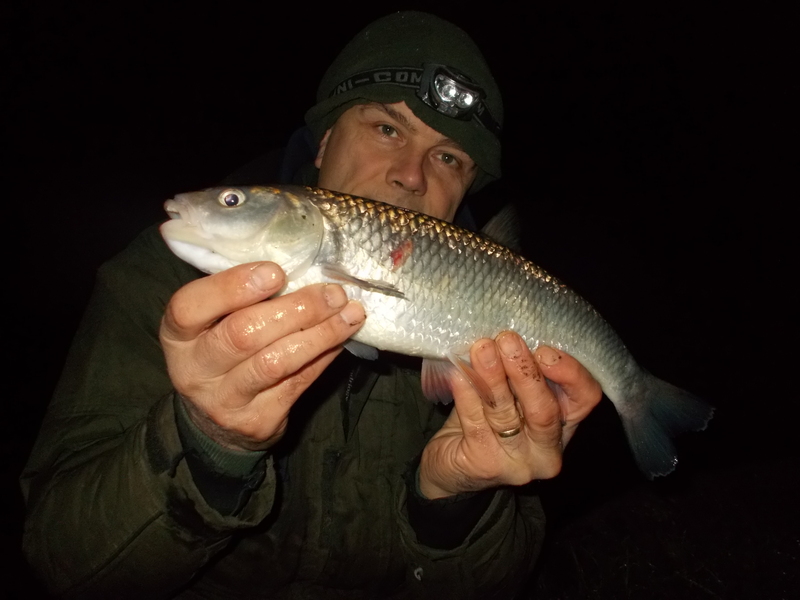 Includes thoughts on making the most of short sessions,water temperature, targeting species by conditions, bait, honesty in angling blogging, importance of perseverance, thoughts on dips and glugs. 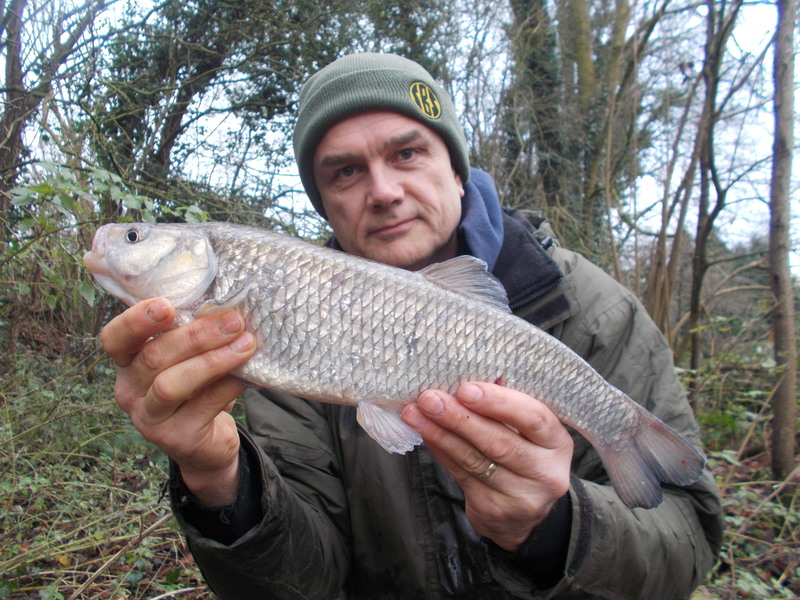 I’ve really been into my canal chub fishing lately, in fact this is the fourth consecutive blog entry that goes down that route. That’s pretty much how my fishing, as far as species and venues goes, works out. I basically target whatever I fancy and where I want. Of course, that’s the beauty of being a solo-angler, you don’t have to consider the wishes of an angling companion. 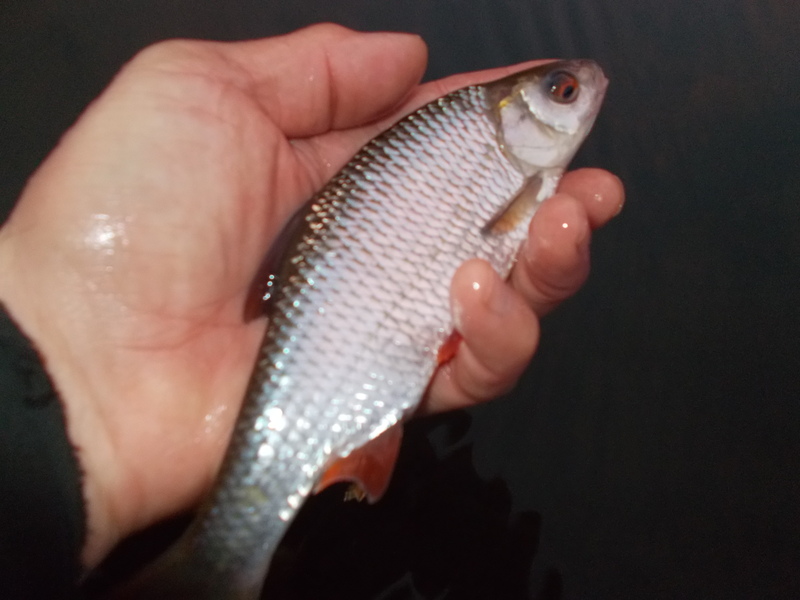 In the opening outing of the week I caught a small roach. With a decent chunk of bread wrapped around a size 6 hook, it’s fair to say that it did a bit of whittling down before it finally engulfed the piece of metal that led to its downfall. I had constant roach plucks which told me, as the afternoon wore on, that there were a fair few fish in front of me. It wasn’t until dark though when I had my one and only chub take of the session. I played it, netted it and then when on the bank discovered that the hook had pulled free as it was now attached to the mesh and not the mouth of the fish. How close was I to that thin line between success and failure, but more importantly I was happy to be on the right side of it. Not a big fish, but when it’s your target species, very welcome indeed. Especially as it was the one and only chevin of the session.